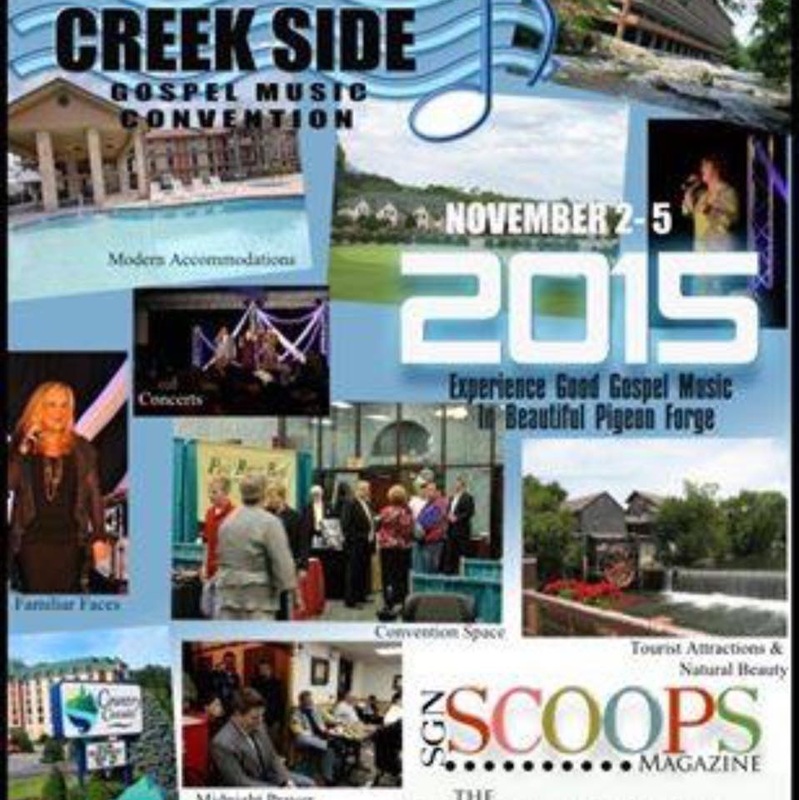 Creekside Gospel Music Convention is getting ever closer and we have some exciting news to share this month. 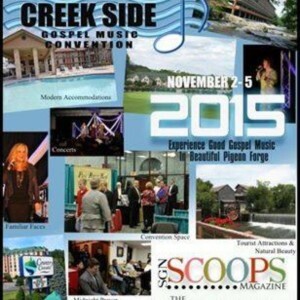 You know by now that Creekside tickets are free but must be reserved. 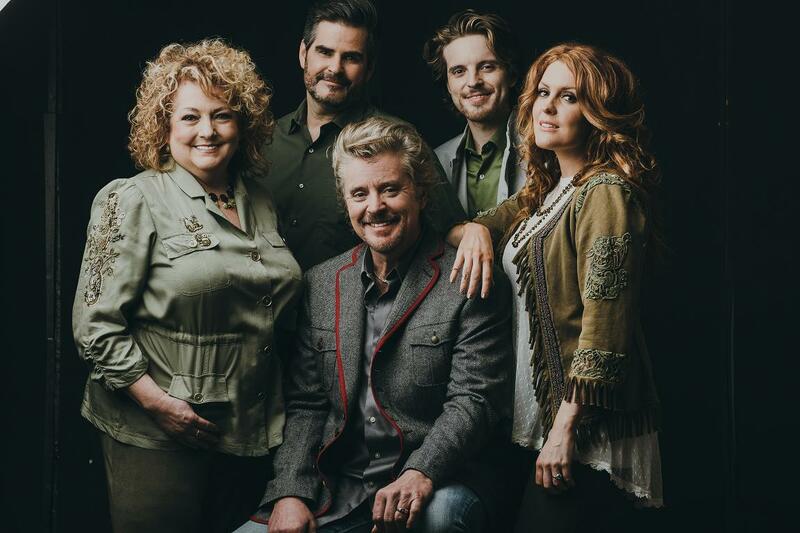 Please make your plans to join us in Pigeon Forge, Tennessee on November 2nd through 5th at the Smoky Mountain Convention Center. tell us that as you vote for your favorites in the 2015 Diamond Awards. Tuesday night we will present the 2015 Diamond Awards. 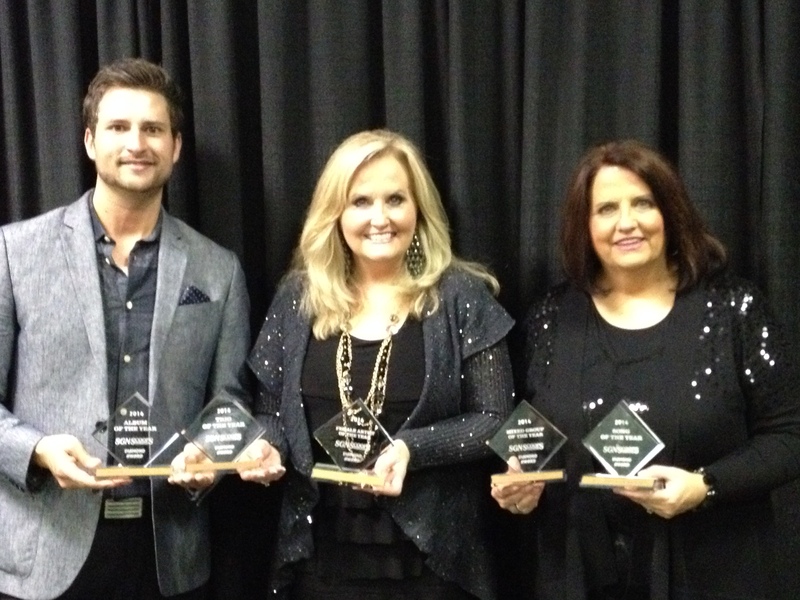 You won’t want to miss this evening where we honor the best in Gospel music. 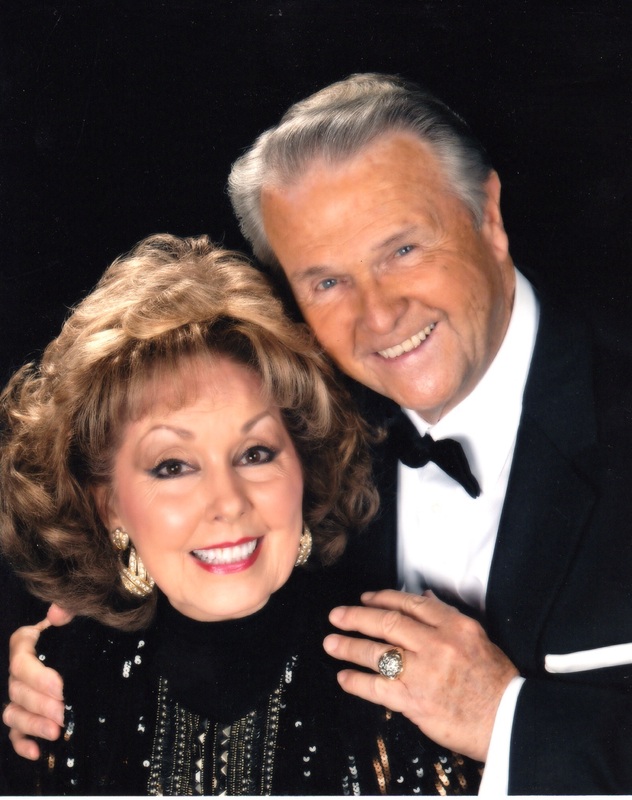 We are pleased to welcome Dr. Jerry Goff and Little Jan as our hosts for this special evening. The Diamond Award voting continues now on the SGN Scoops website, so drop by to click on the link and vote for your favorites in The Diamond Awards Top Ten. Make sure your voice is heard and vote today! www.sgnscoops.com/2015-diamond-awards. Every day and night of Creekside will feature great music, inspiring testimonies and a special Red Back Hymnal choir on one evening. If you like to hang out with your favorite artists, the Exhibit Hall will be filled with artist booths and the singers waiting to chat with you. Note: The host hotel is filling up quickly! We anticipate that it will be completely full in just a few days. We have other rooms available close by, but you will want to stay right onsight for the most fun during the week. Email Rob today! 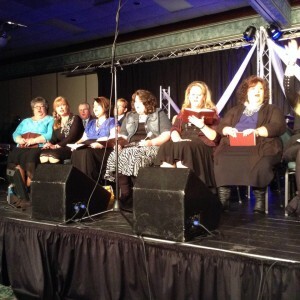 Live Creekside Updates Every Week! Rob Patz of Coastal Media has been chatting with Vonda Easley of Strictly Southern With Vonda Easley, live on the air every week, bringing updates about Creekside. 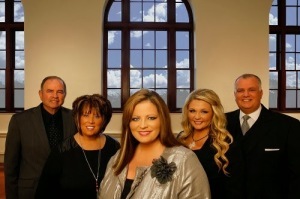 Be sure to listen to Strictly Southern With Vonda Easley, which can be heard every Friday at 10am CST on www.wpilfm.com. 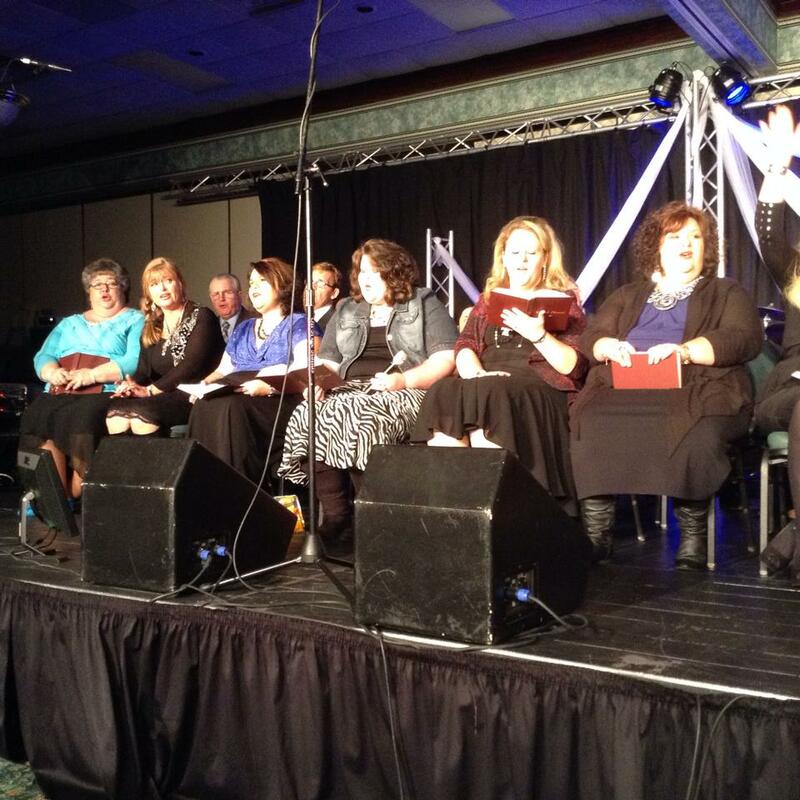 Creekside Gospel Music Convention would like to hear from you! Tell us what you want to see and hear in November. Creekside also needs your help. If you would like to volunteer through various promotional activities throughout the year, or with onsite tasks during the convention, please email Rob at rob@sgnscoops.com. For more information, latest news and artists scheduled to appear, visit the Creekside page on Facebook here: www.facebook.com/Creeksidegospelmusicconvention . 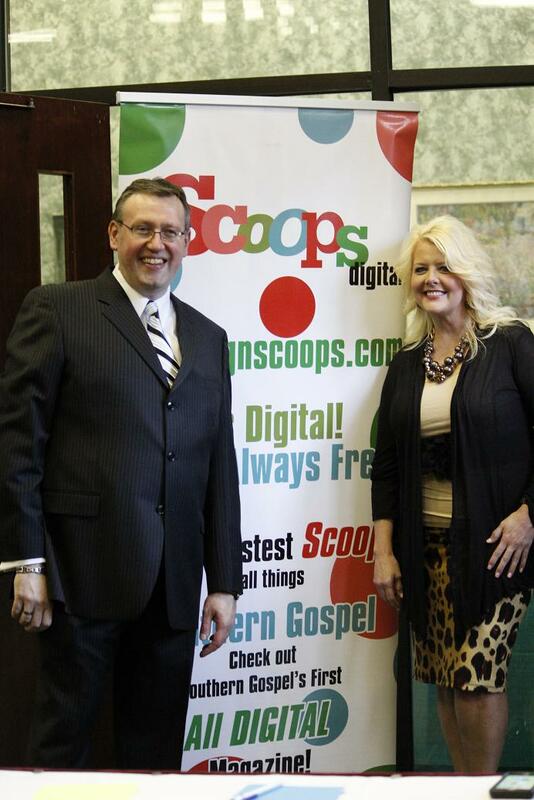 Pigeon Forge TN – SGN Scoops is pleased to announce the hosts of the 2015 Diamond Awards in Pigeon Forge, Tennessee. Dr. Jeff Goff and Little Jan Buckner-Goff will be the guest hosts for the awards ceremony to be held on November 3, 2015 during the Creekside Gospel Music Convention at the Smoky Mountain Convention Center.